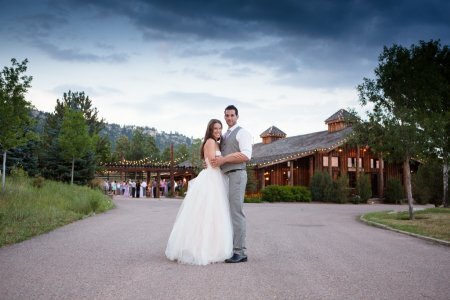 Spruce Mountain offers an impressive collection of wedding ceremony and reception locations expressing Colorado style, with magnificent hand-crafted detail, state of the art modern conveniences, and indoor/outdoor capabilities, Conveniently located just 30 minutes south of Denver and 30 minutes north of Colorado Springs, our wedding and event venue peacefully sits in the picturesque foothills of Colorado. We aspire to be the industry leader in proactively setting standards of excellence, and work diligently towards customer loyalty. 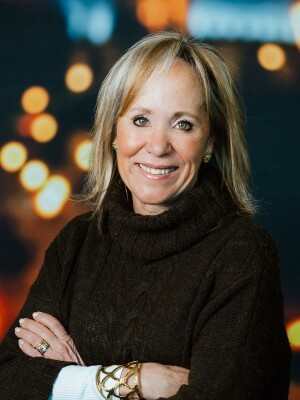 We are built on honest business practices, committed to providing ease and simplicity in planning, and enthusiastic about supporting our clients in creating impressive, memorable events. 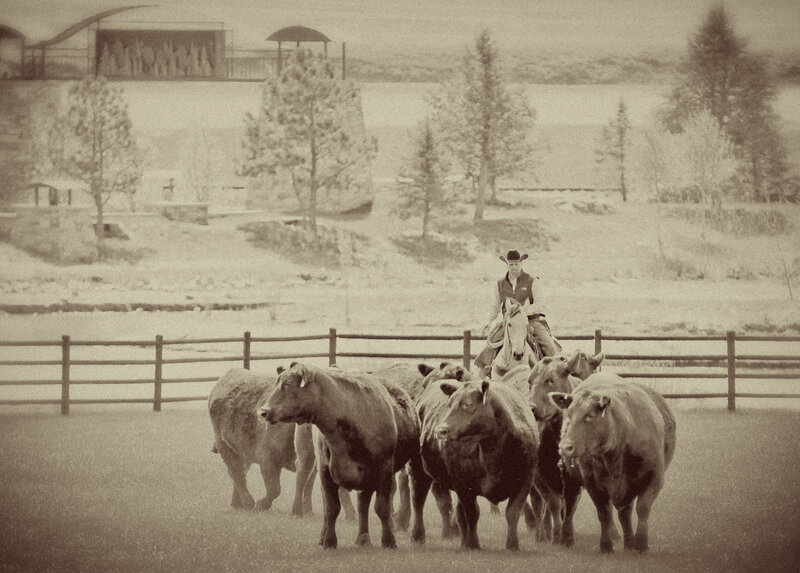 As an Angus seed stock producer, Spruce Mountain Ranch Cattle Company is consistently creating the genetics to meet our elite standards, and the needs of our customer base. Our expert workforce are innovators in utilizing the most current technology available to turn out reliable, first rate Angus genetics. We believe in a long term, disciplined breeding program, and take pleasure in sharing this program with our clients by means of exceptional customer service and on-going support. The “Ben Lomond Ranch” later in 1885 branded as the “Famous Daniels Ranch” was jointly owned by Judge Hiram P. Bennett (a member of the Colorado State Senate in 1876), his eldest son Hiram P. Bennett Jr., his brother Joseph F. Bennett, as well as Alvin D. Daniels, and Daniel C. Oakes (one of the first sawmill owners in Douglas County). These men were friends and pioneer builders of Denver and Douglas County. In 1907 Harold and Arthur Higginson purchased 2,500 acres of the “Ben Lomand Ranch”. There they raised 125 head of Hereford cattle and farmed wheat and oats. Later Arthur sold his share of the property to Harold and moved to the mountains. In 1908 Harold and wife Essie May built a home that was still standing when Tom and Lois Ames purchased the property in 1999. In 1950 Harold sold the ranch to his son Russell and wife Amelia Pearl. Tragically, while working the ranch Russell lost his arm in a hay baler. Russell was quite resourceful however, and continued to farm after his accident by re-engineering his farm equipment. In 1956 Russell succeeded in a run for County Commissioner and served for 16 years. 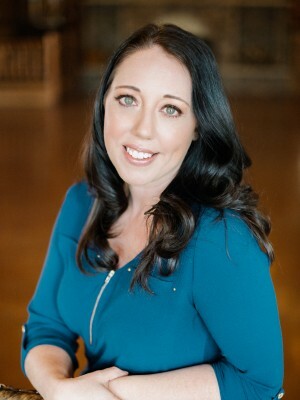 Since then, the Higginson Ranch has changed hands numerous times. In March 1999, Tom and Lois Ames purchased the property. They allocated 100 acres to a housing development “Spruce Mountain Estates”. The remaining acreage was creatively and uniquely renovated by Tom and Lois. 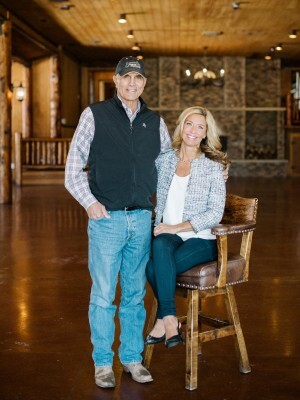 Their ultimate goals are to sustain a purebred Angus seed stock operation, as well as create a distinct landscape and resort-like atmosphere for family, guests, and potential customers to enjoy. 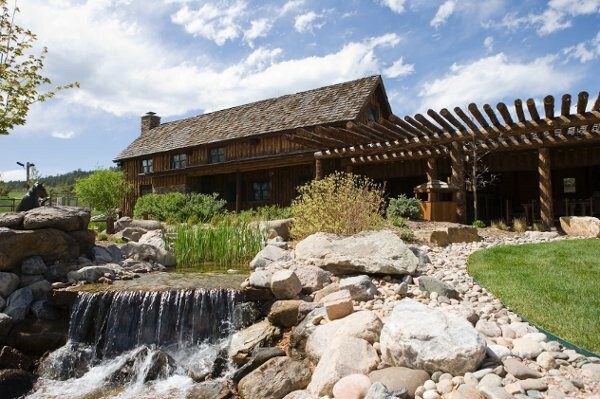 At Spruce Mountain Ranch, there is a property manager present at every event that takes place, whether it be a wedding, non-profit, social or corporate event. 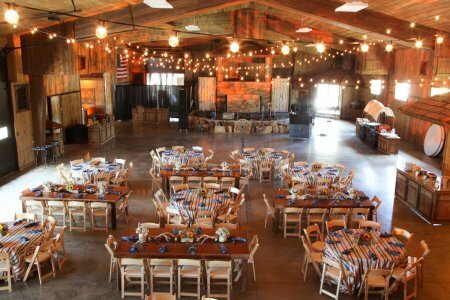 They help the event in a variety of ways: they manage the vendors; make sure that the property, people, and animals (Spruce Mountain cattle) are safe; they support the client's event manager in ensuring a seamless event; and keep the property in immaculate condition.